Having raced now for about 20-years and having made plenty of mistakes along the way I seem to have developed a formula which gives me the best chance of doing well on race day. Firstly, one of my key strategies is to do a few races leading up to a big race for preparation. These ones I will come in to them generally on big mileage and also attack the race to find out where the red-line is; sometimes this does indeed lead to spectacular blow-ups, not unlike the TN50km a couple of months back! Last weekend I ran the Standard Chartered Marathon which I had pegged as my main race this season. With a good base of running (and biking) I set about putting a 6-week plan together to get me to race day. Thankfully this attention to detail on my training plan paid dividends with a 2hr 36 mins which in the pretty horrible conditions (which I don’t mind as train in anything anyway) this was pretty much what I figured was going to be possible. 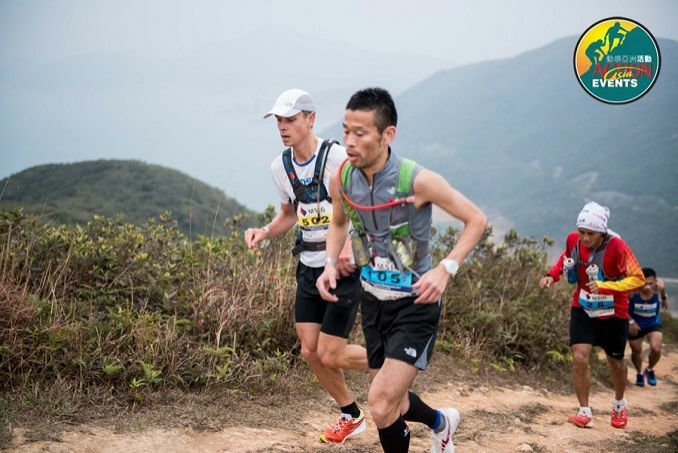 Although this race was on the road, work on the trails played a big part in it. And equally with some small adaptation this program can equally apply for a big trail race. 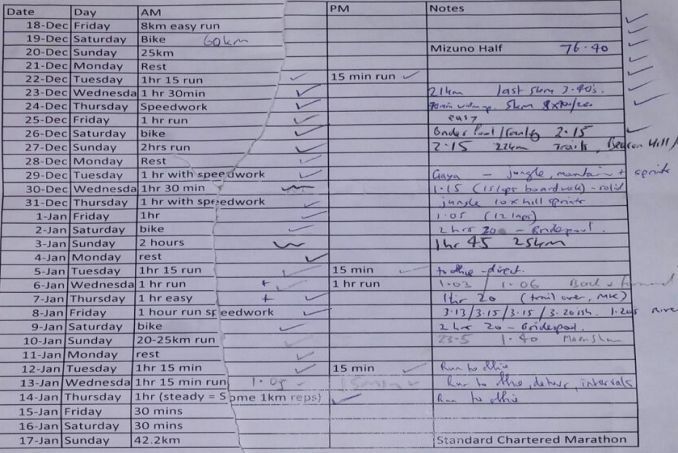 Below I outline a typical week in the 6-weeks prior to a big race, noting I fit this in around a full-time job by combining my training with commuting (ie running to the office in the early hours). I also do quite a bit of walking during the day and jog part of the way home adding another 3-5km per day. Total time on the feet moving is important to build the base. Coming into race day it is important to keep the intensity of the training but just back off the mileage a bit and the last couple of days before a 30 min run each day is plenty. The couple of weeks before race day there is always a risk of being injured or sick as fatigue from training is noticeable so best to make sure sleep is adequate and try not to have a huge night out on the town (again, from experience, tends to be a sure fire way to a coming race failure). If feeling a bit low topping up with some Vitamin B and Multi-vitamins is good. Avoiding greasy food and eating a healthy diet also is a good bet to having a better race day. 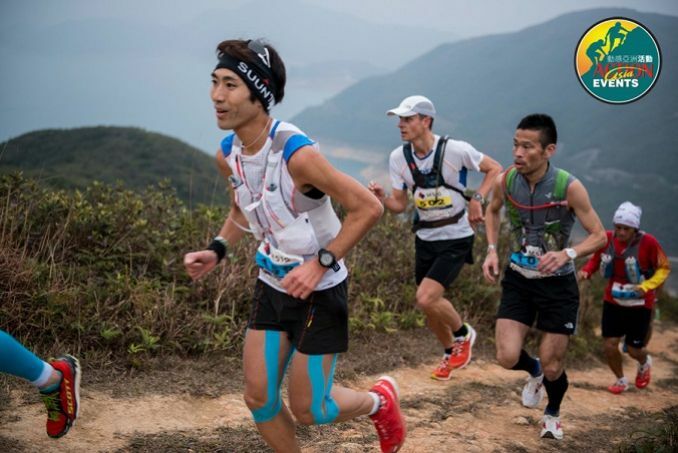 With all this in mind put simply, if you have signed up for a race there are no shortcuts or amazing secrets (except perhaps for chicken and ginseng soup the day before) to having a good result. You If you have the confidence in your preparation and you race at a level which is commensurate with your training pattern then you should be fine, with a little bit of luck!